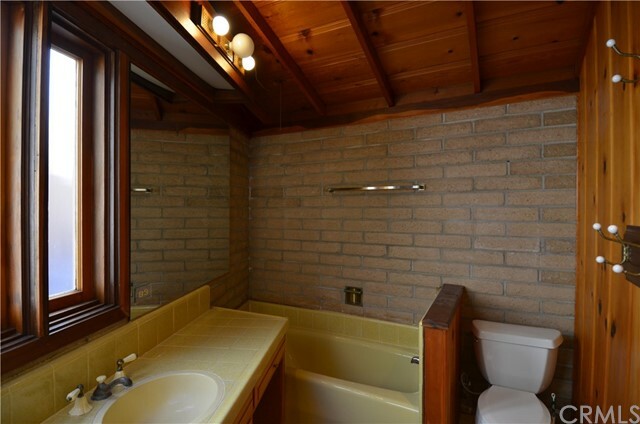 3 beds | 3.00 baths | 1,297 SQ.FT. 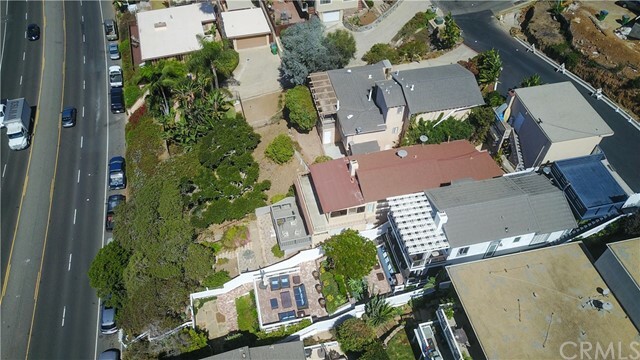 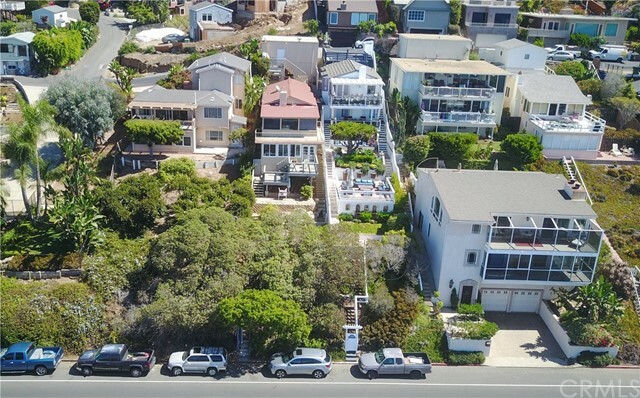 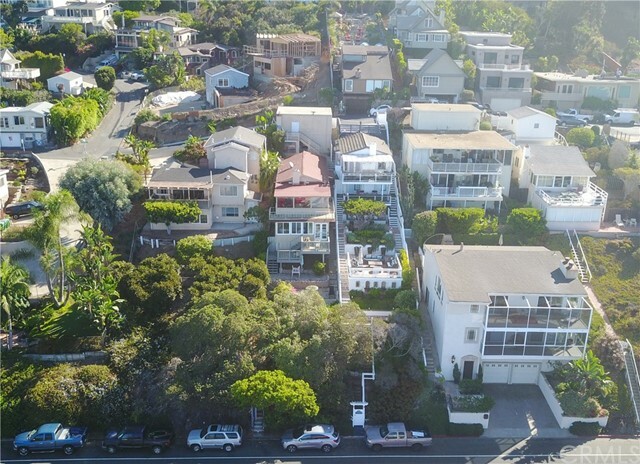 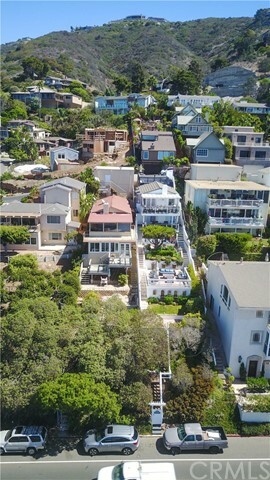 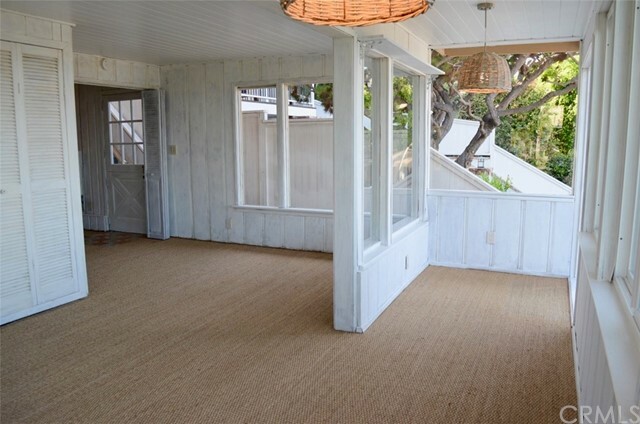 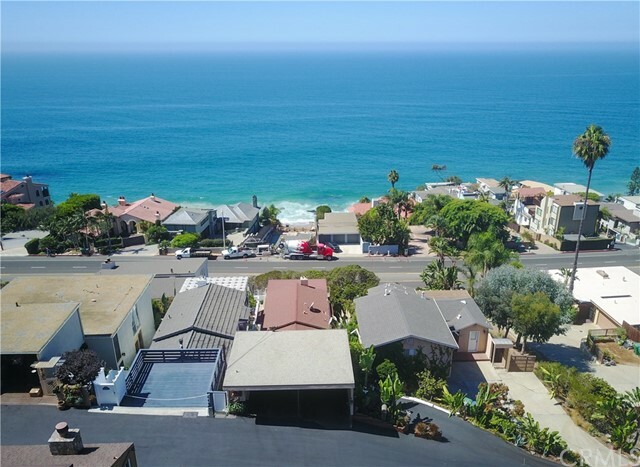 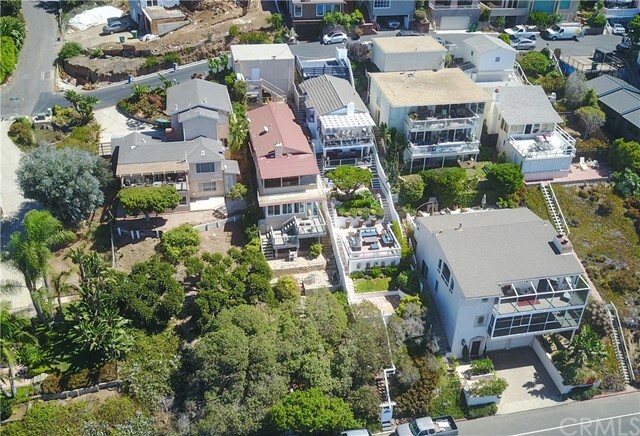 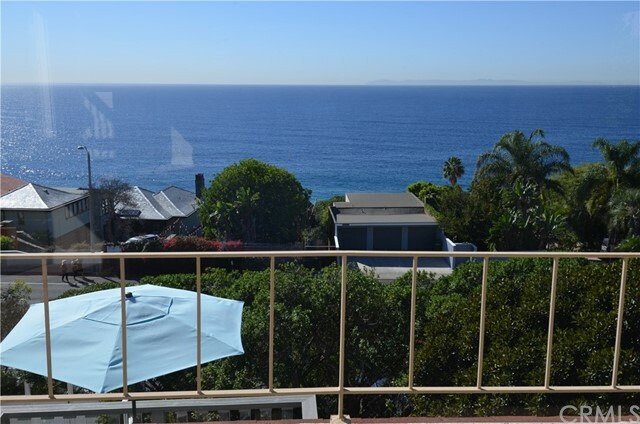 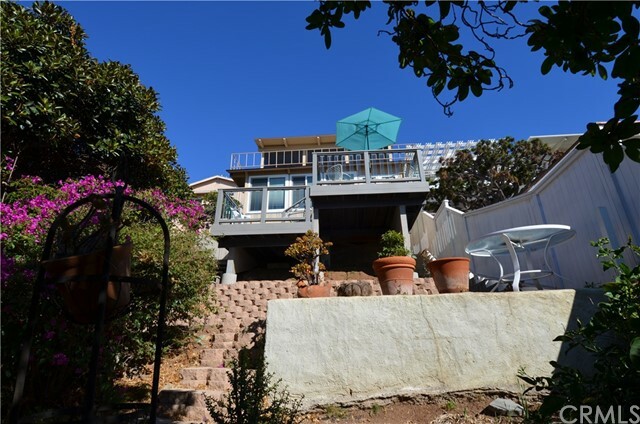 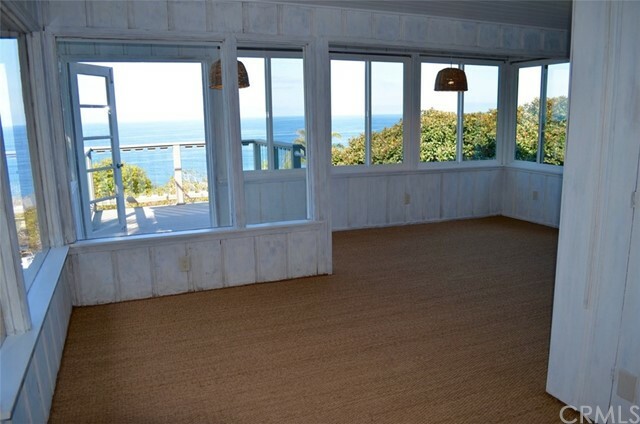 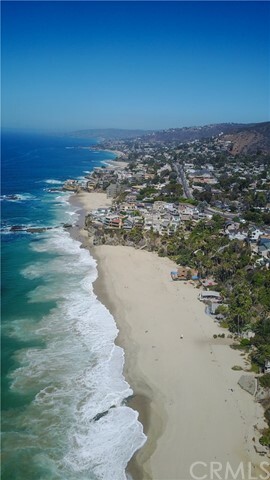 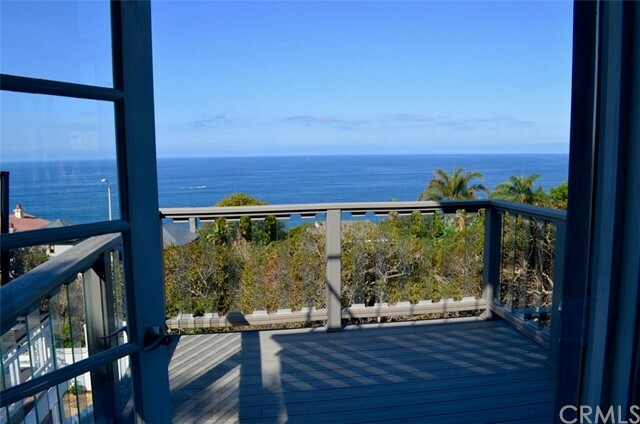 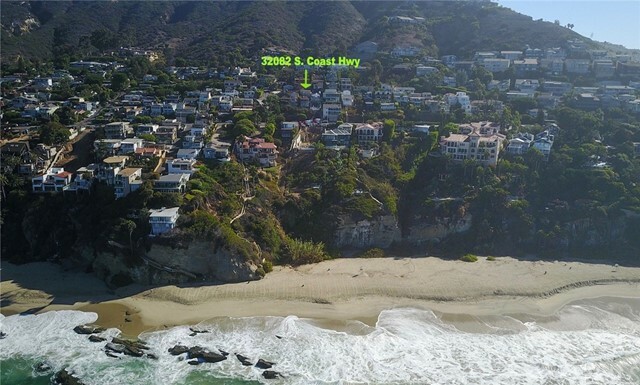 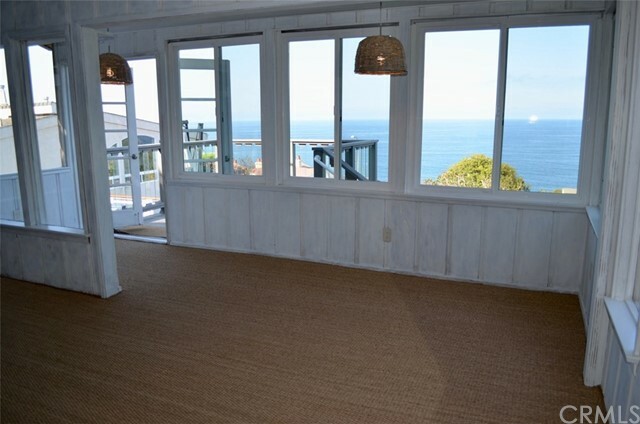 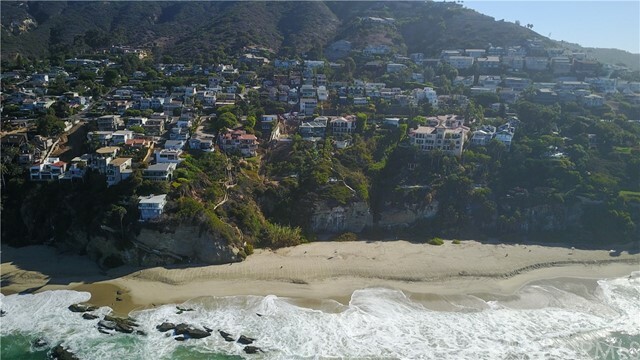 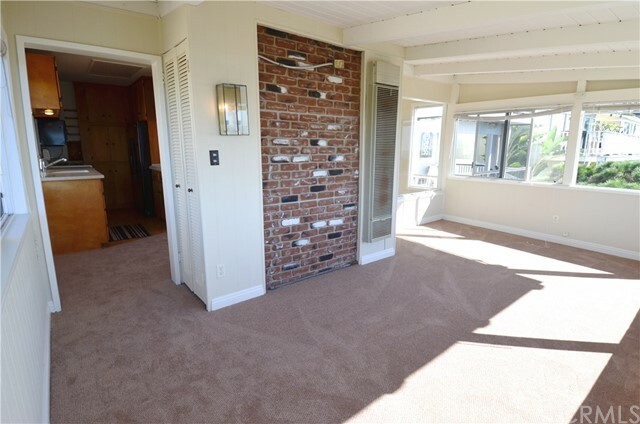 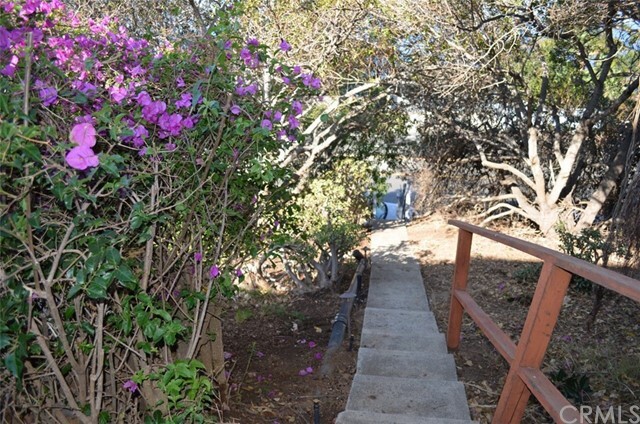 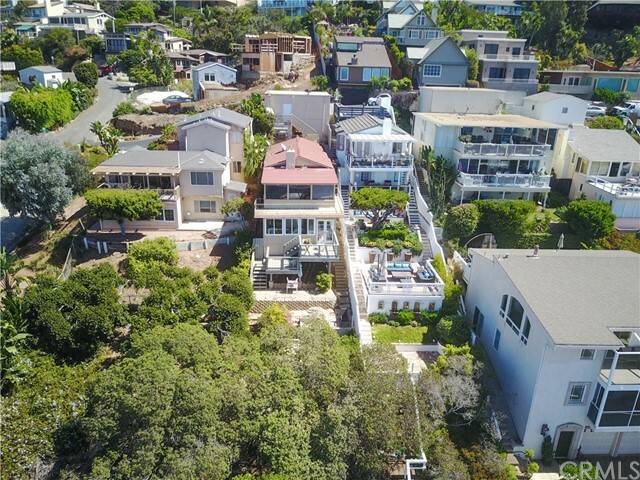 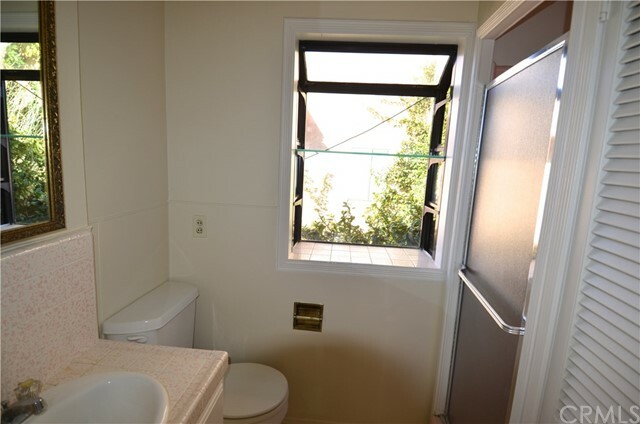 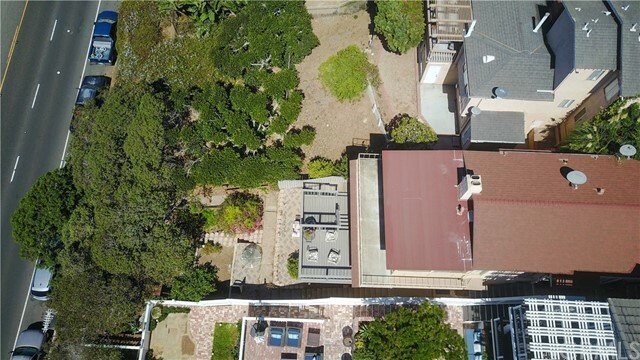 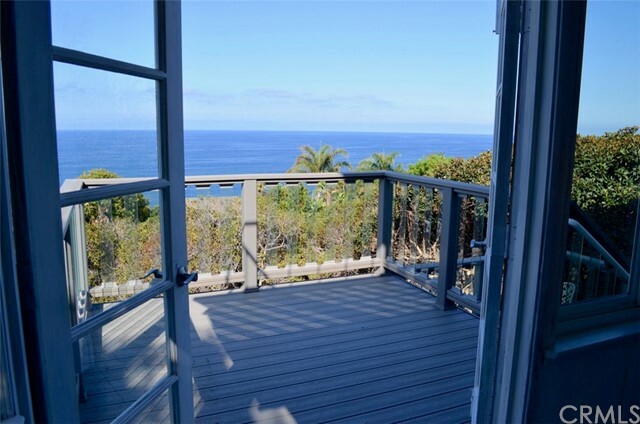 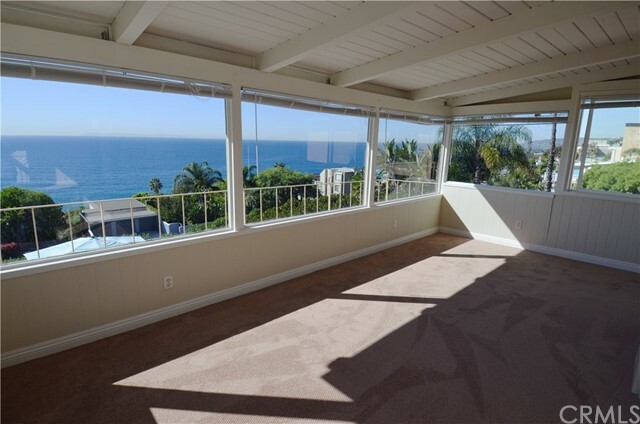 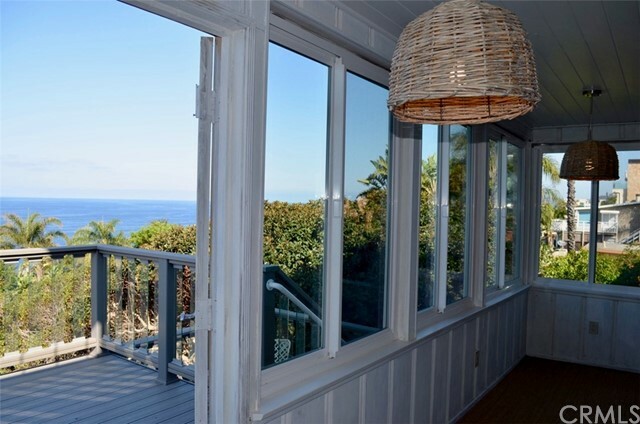 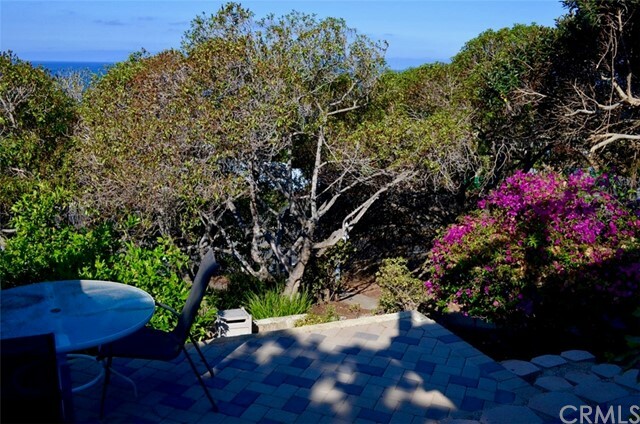 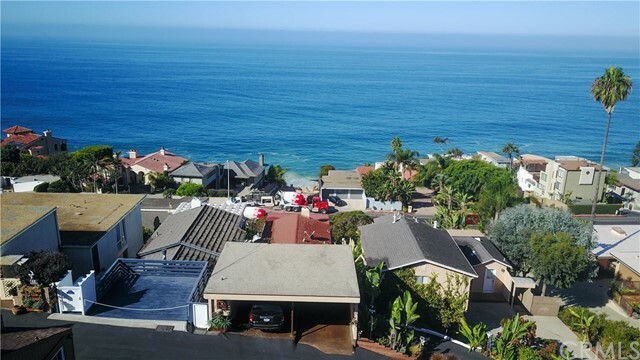 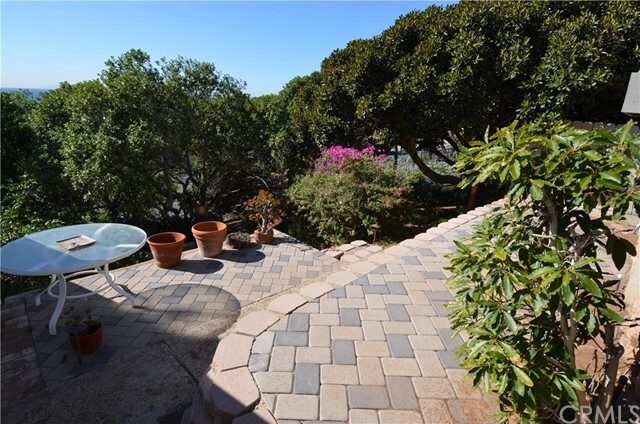 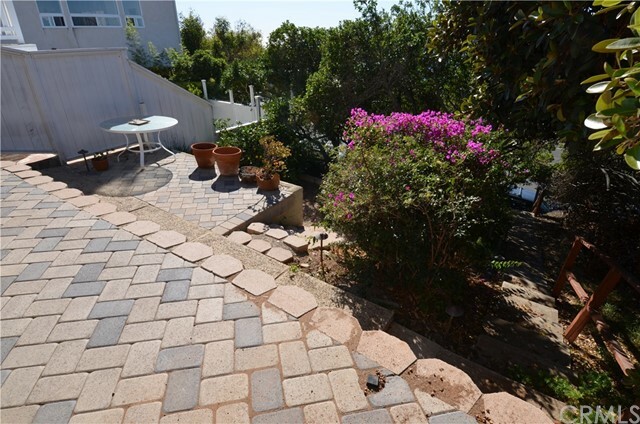 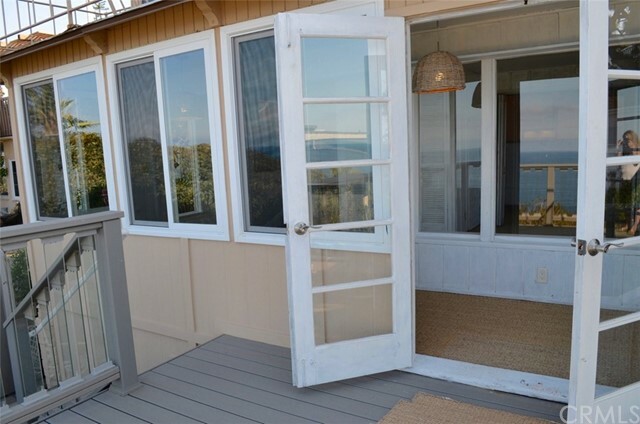 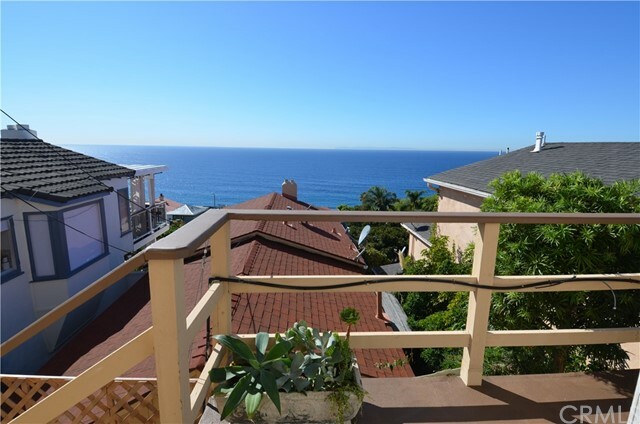 Panoramic ocean view duplex in sunny South Laguna Beach, close to 1000 Steps Beach. 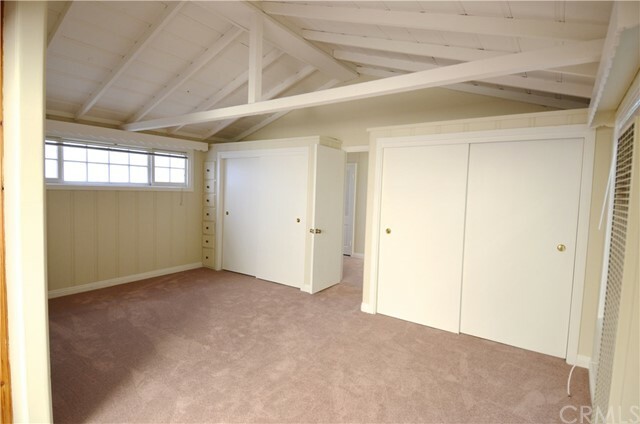 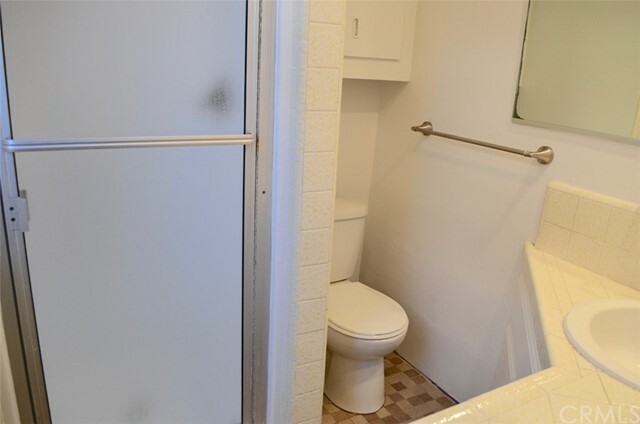 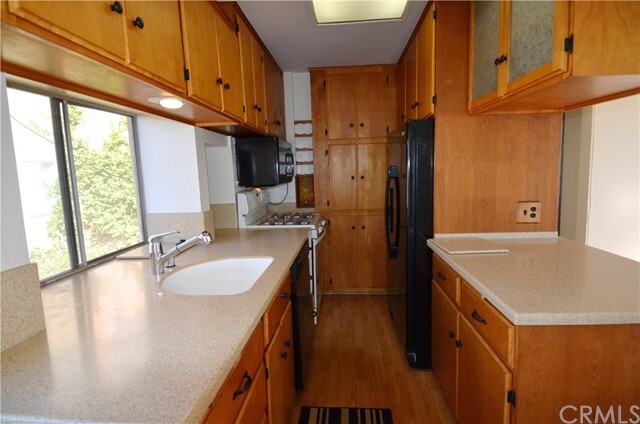 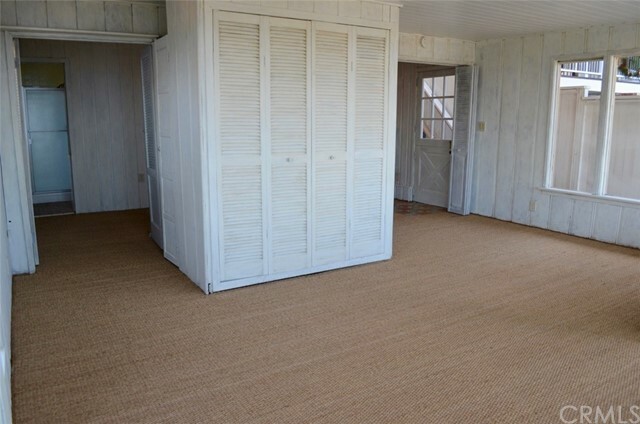 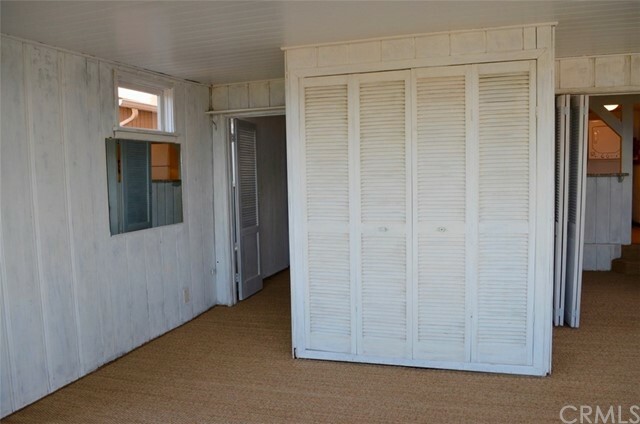 Upper unit has a large master suite with 2 closets, a smaller bedroom or office, 2 full baths. 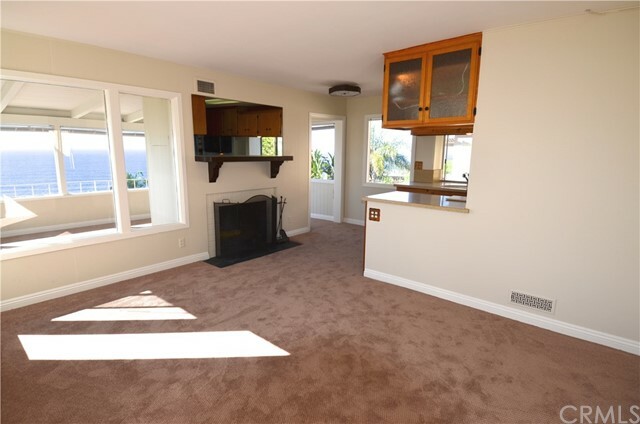 Living room with a central fireplace is open to the kitchen, and family room is all windows to take in the amazing view! 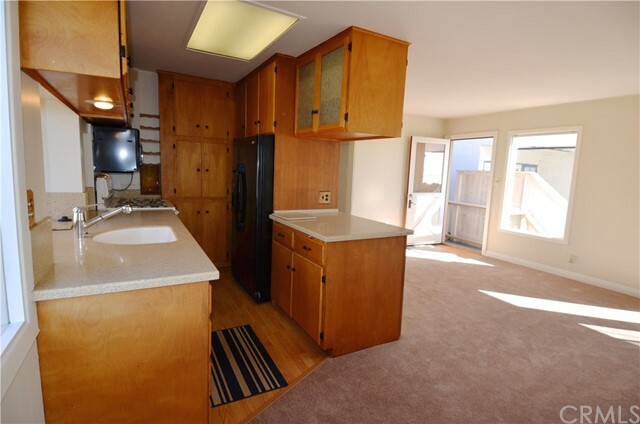 All new carpet, paint, window coverings, kitchen counters are new Corian and newer cupboards. 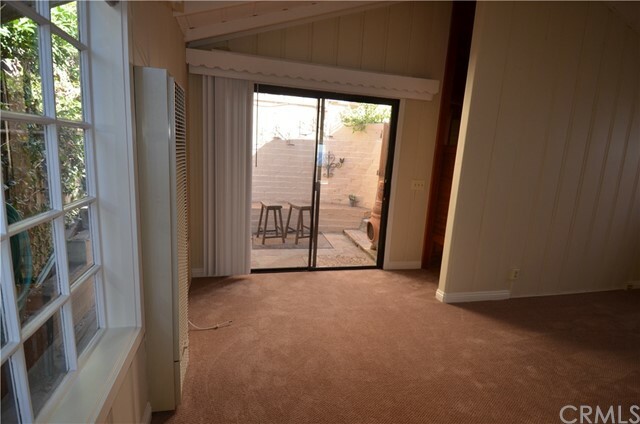 Small patio in back off master bedroom. 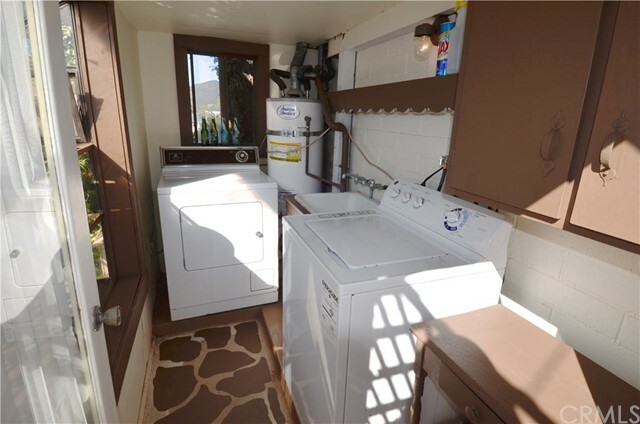 Laundry room up by carport. 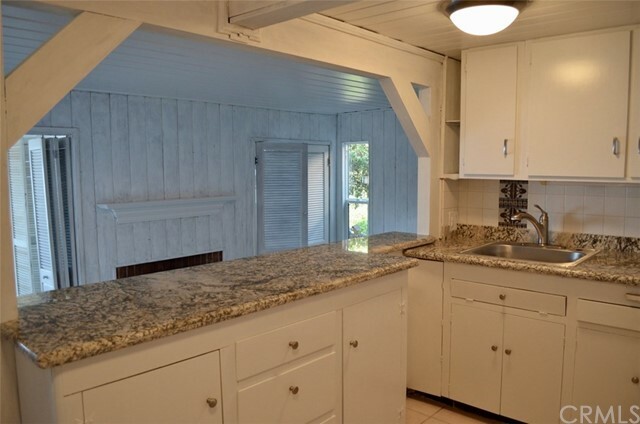 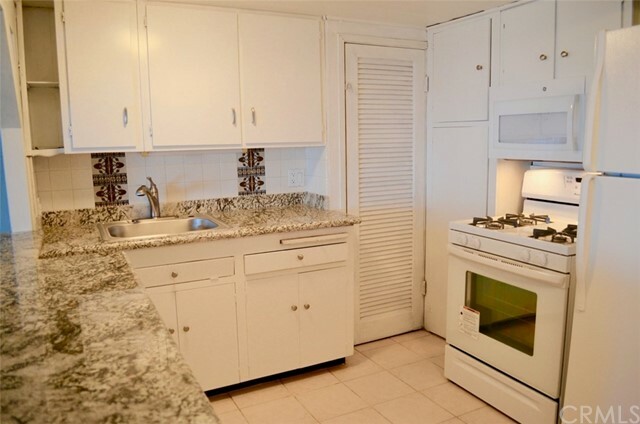 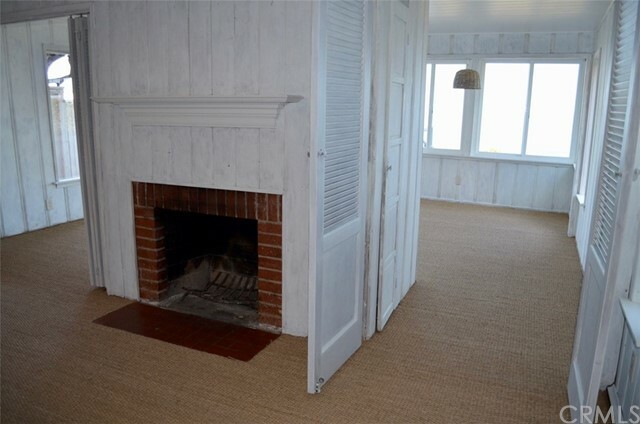 Lower unit is a large studio apartment with a full kitchen with all new appliances, new granite counters, a fireplace, new Sea Grass flooring and a Fabulous new ocean view deck. 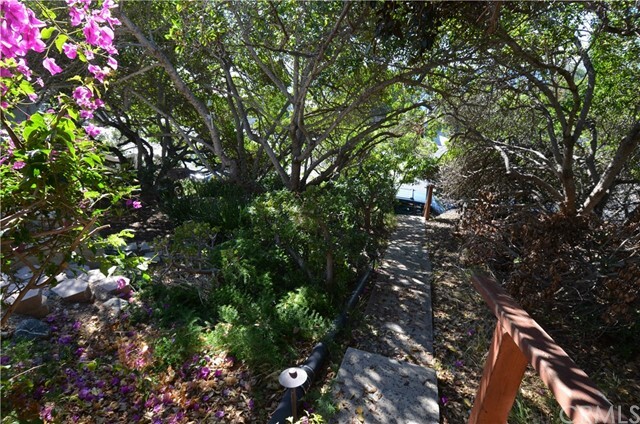 Large yard on lower half of property, the lot goes street to street to Virginia Way. 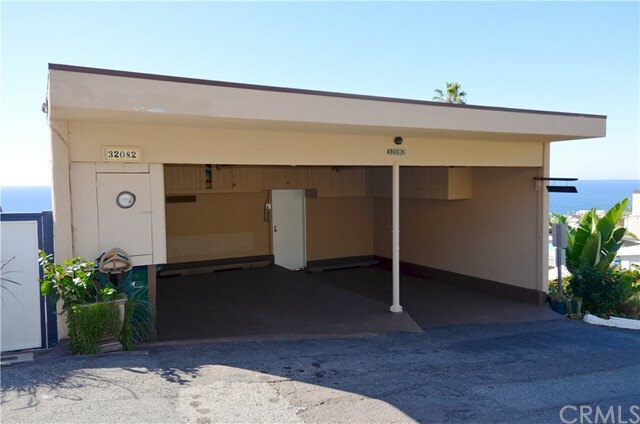 The double carport is at 32082 Virginia Way. 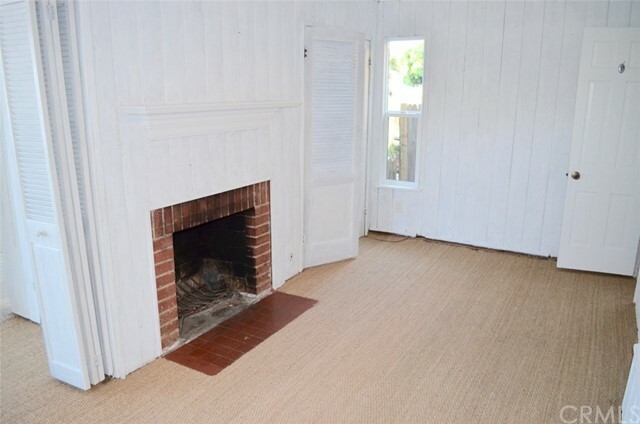 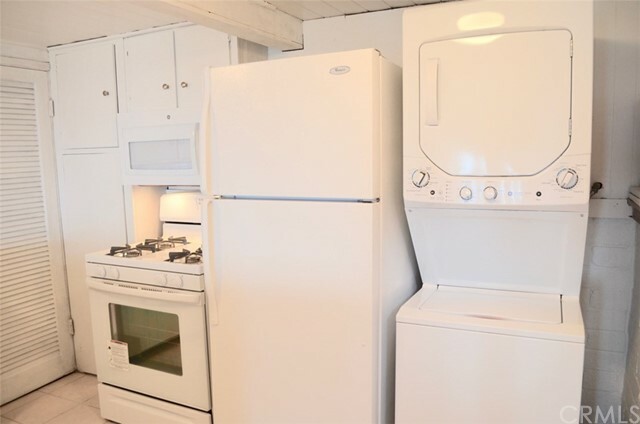 This is a single family home with a permitted separate rental unit.